Working as a roofer since 1977, Mark Kaufman knows roofs and the roofing industry inside and out. 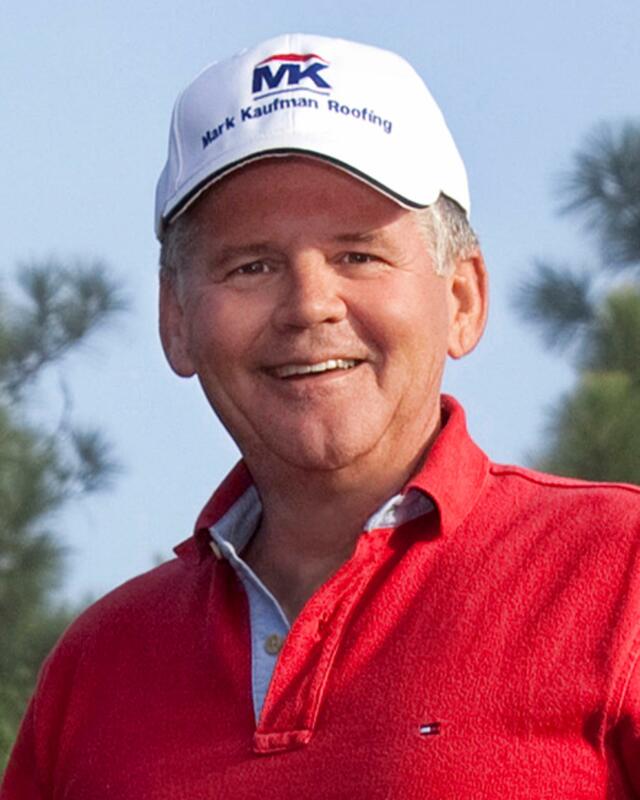 He started his own company, Mark Kaufman Roofing, in 1988. Since then Mark and his team of professional roofers have been leading the way in delivering complete customer satisfaction to their roof repair and replacement clients. His dedicated team of professional roofers are here to provide you with the best quality of work in southwest Florida and will continue to do so. 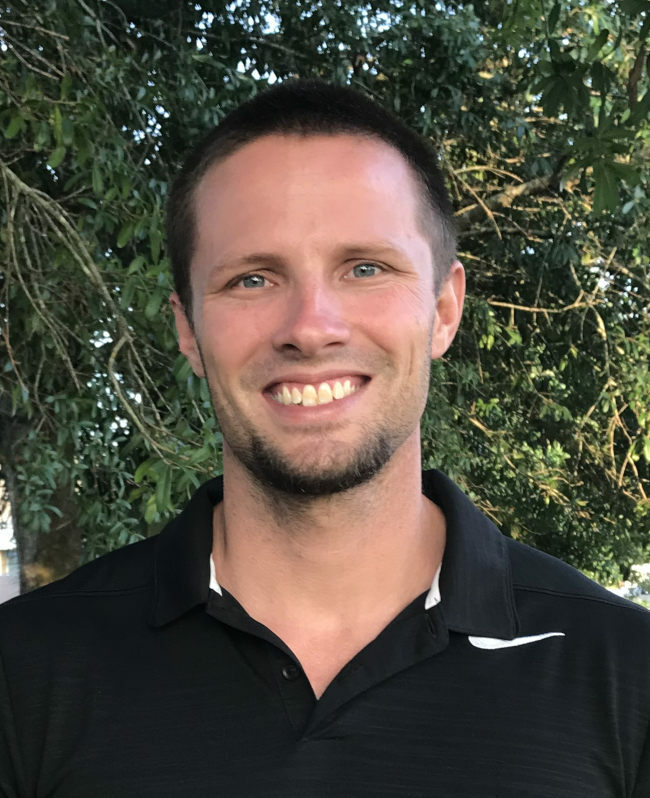 Shaun spent most of his childhood and his adult life living in North Port, Florida after having moved with his family to the sunshine state from New Jersey at three years old. Today he is raising his two beautiful girls with his wife Sarah in the city he, himself grew up in. Shaun’s career in the roofing and construction industry began straight out of high school when he went to work for Dolphin Innovations working in drywall installation. 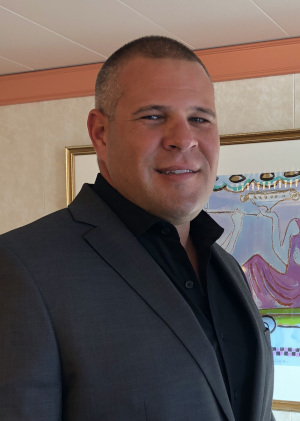 After working for Dolphin Innovations for a few years, Shaun opened his own drywall company, which he operated while learning the ropes to the roofing industry from his step-dad, Mark Kaufman. When the market for new construction came to a stand still, Shaun went to work under Mark full-time. Shaun started out in the field where he mastered all aspects of the roofing industry before moving into an estimator position. When Mark retired from the company in 2016, Shaun stepped up into the position of President where he currently presides in the company. 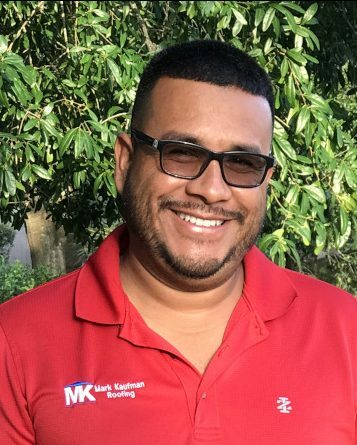 Shaun had brought a great deal of success to Mark Kaufman Roofing Contractor, Inc. while continuing to build on the good ethics, values and reputation that Mark Kaufman has always stood by.